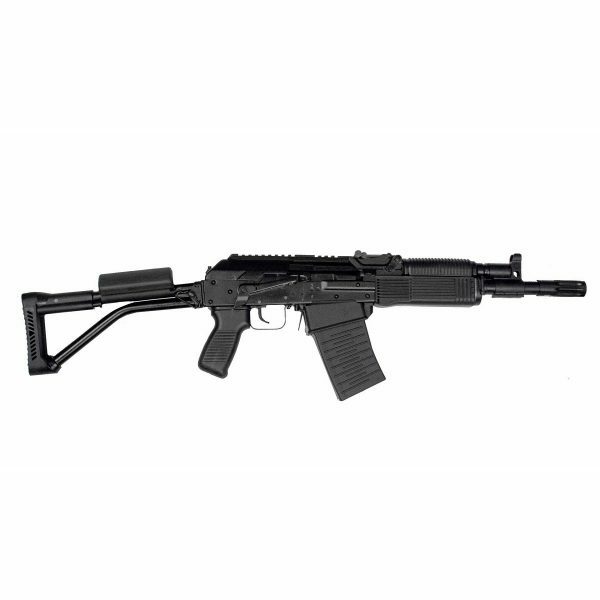 Molot Vepr 12-04 factory short barrel shotgun with left-side folding tubular stock is imported by Fime Group from the Molot factory in Russia. 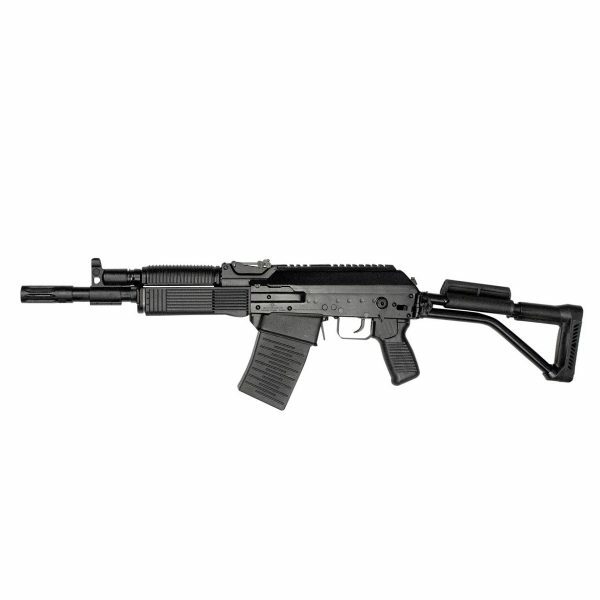 Vepr 12 semi-auto shotgun designed for self-defense, hunting, and 3-gun competitions. Based on the RPK standard, the Vepr 12 shares the same legendary characteristics of extreme reliability in harsh conditions as the RPK. Competition magazine well so you can insert magazines straight into the magazine well (AR style) without the need to Cant the magazine. 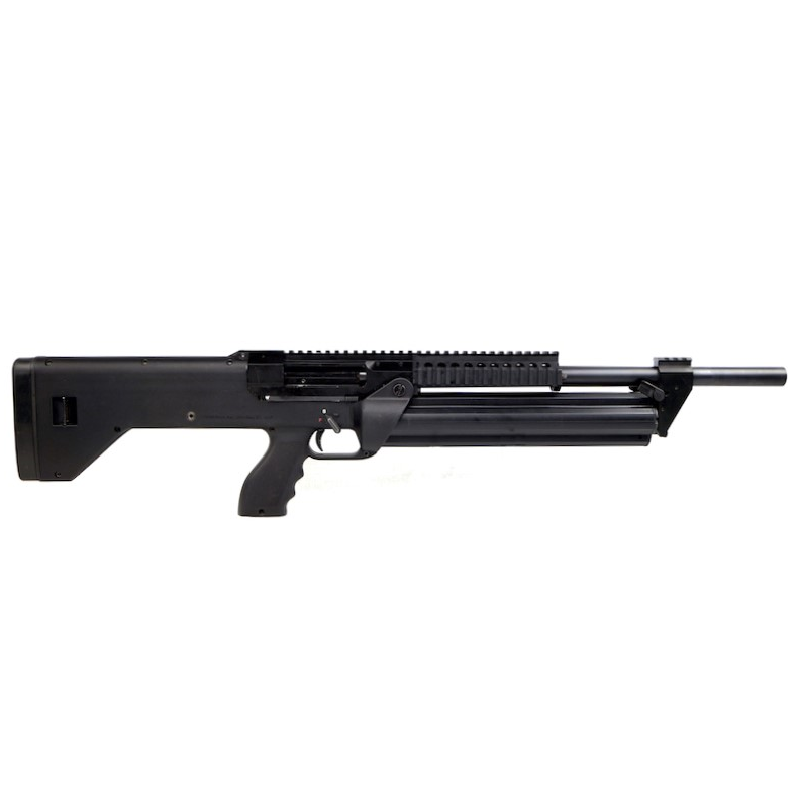 Chrome lined chamber, gas block, and bolt carrier operation rod for increased corrosion and wear resistance. 12” factory chrome lined barrel threaded M22x0.75 RH. AK enhanced safety lever (single finger operation), which has levers on the right and left side of the receiver to operate the safety. RPK style Windage adjustable rear sights; Windage and elevation adjustable front sights integrated to the gas block. Picatinny rail incorporated into the hinged dust cover for mounting optics or accessories. 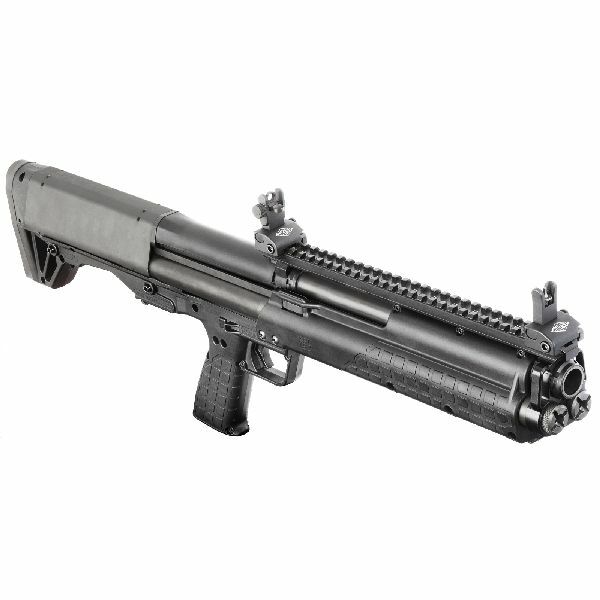 Left-side folding tubular buttstock with cheek rest and sling loop. Factory last round bolt hold open. 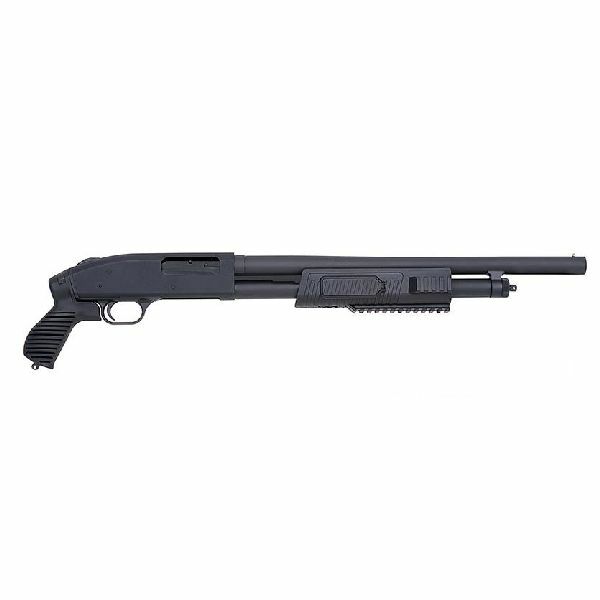 US factory made parts: polymer lower handguard and upper handguard, pistol grip, trigger, hammer, disconnector, and gas puck. VEPR 12 ships with one 5 round and one 8 round magazine. VPR-12-04 is 922r compliant even with high capacity Molot factory magazines.